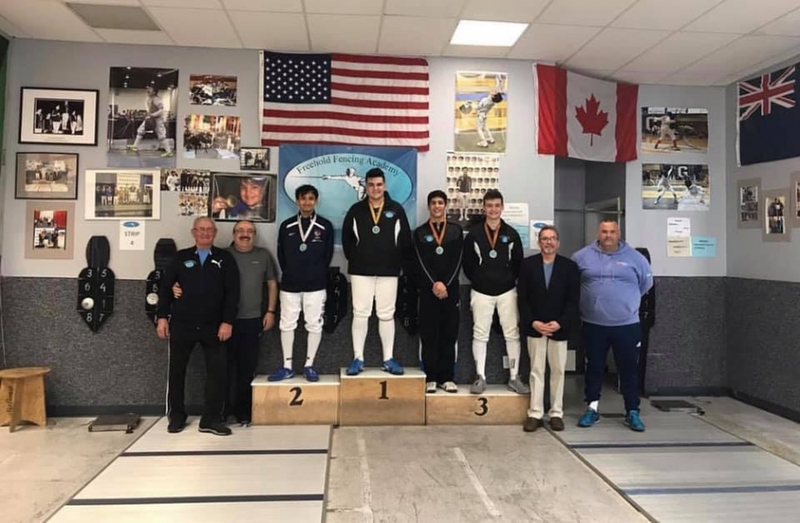 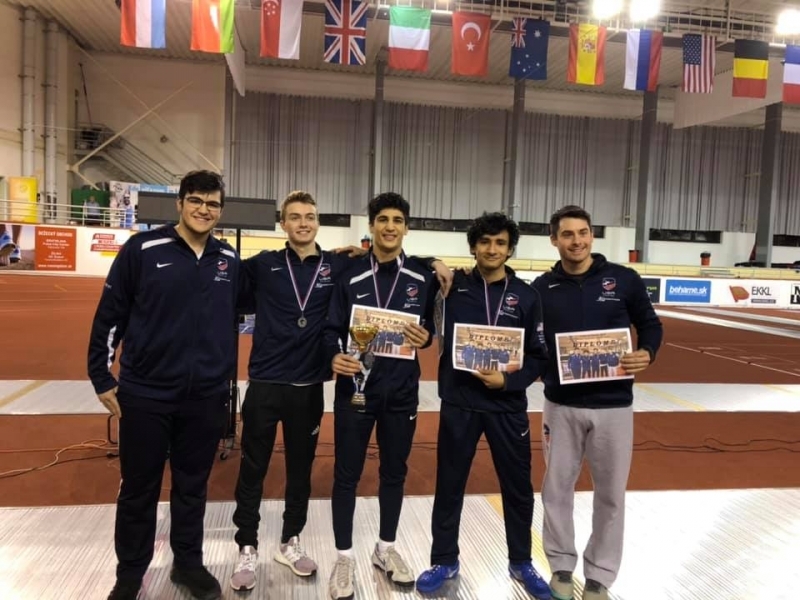 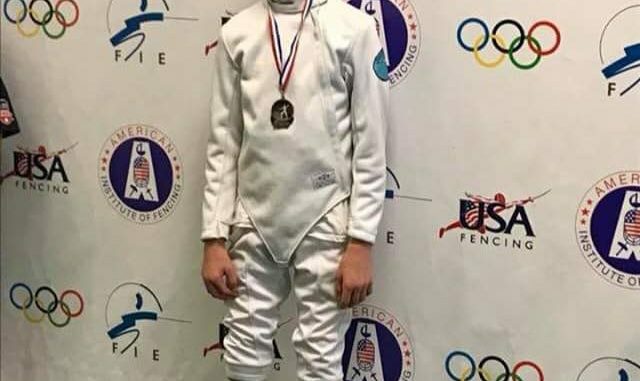 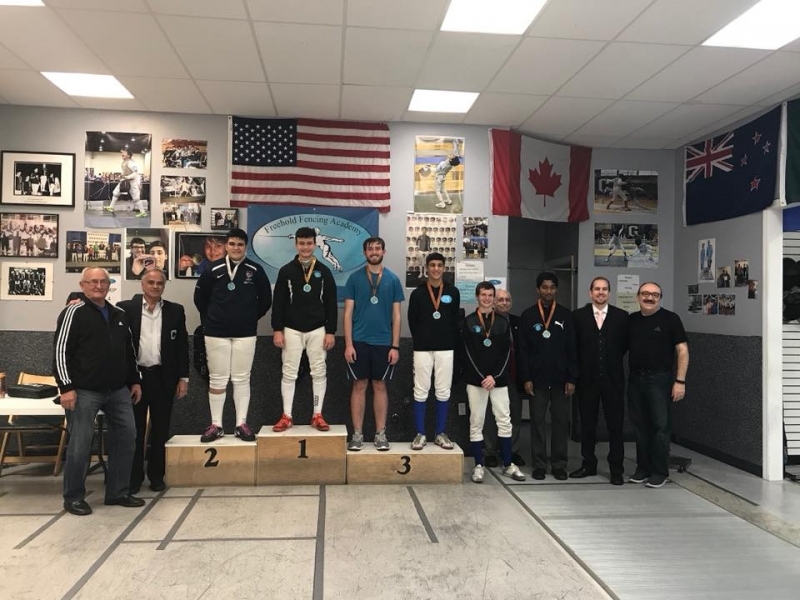 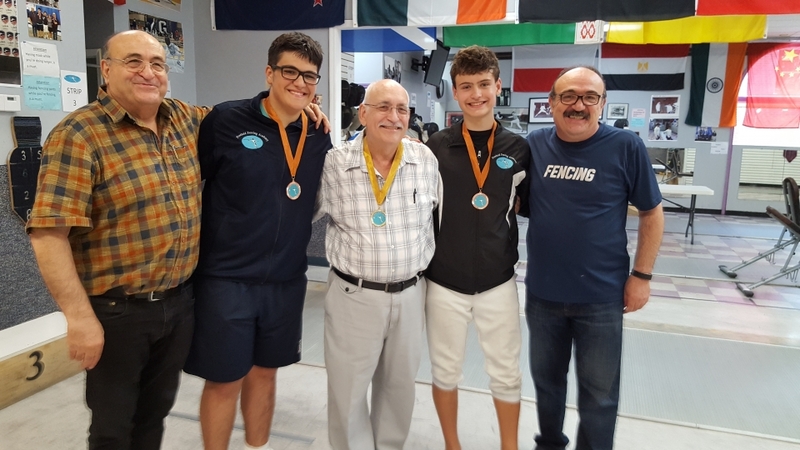 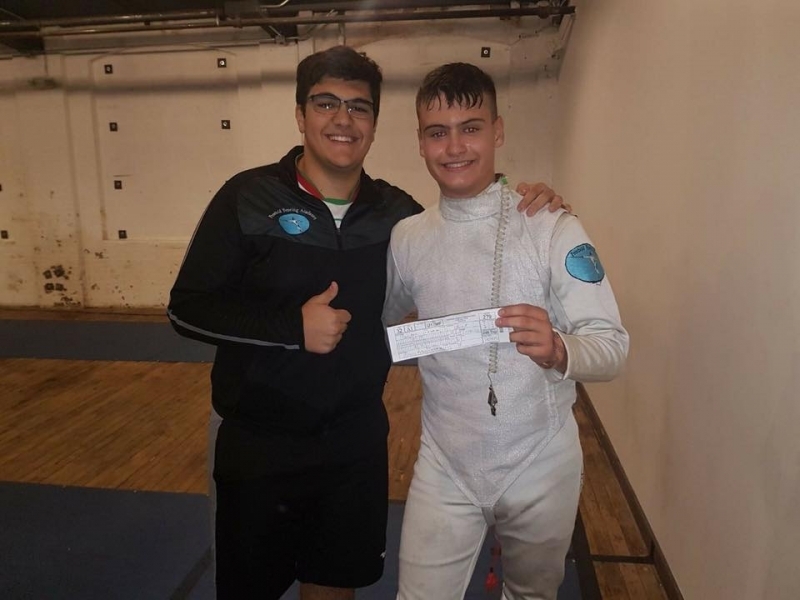 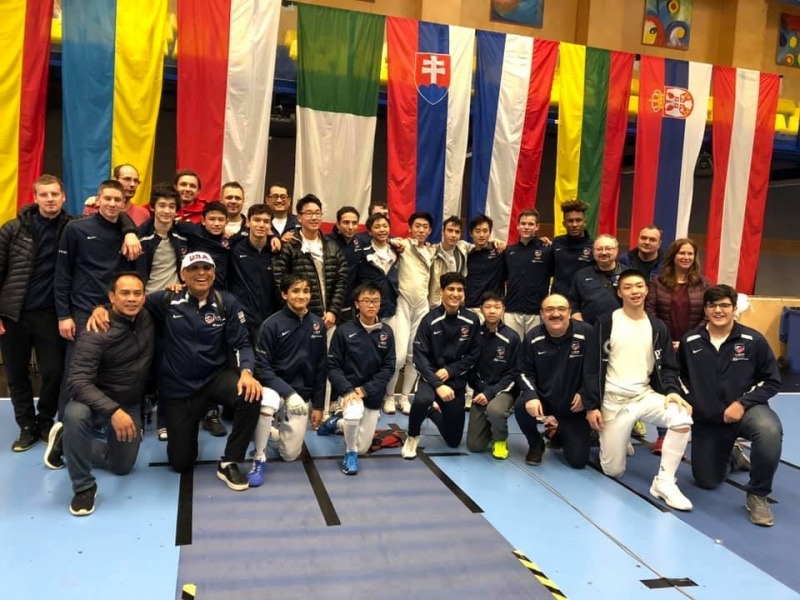 Devin Gasiorowski wins AIF Youth Epee event! 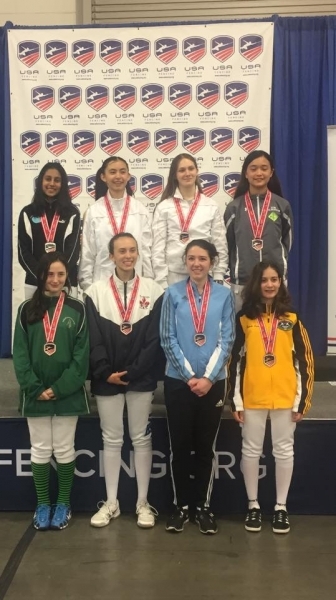 Congratulations to Devin Gasiorowski for winning Y14 Mixed Epee at AIF today. 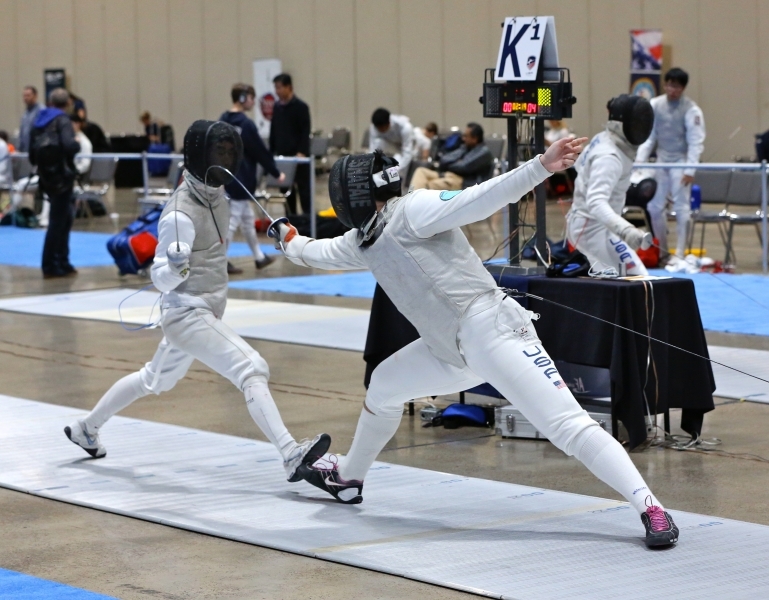 Great warm-up before the big tournaments coming up soon! 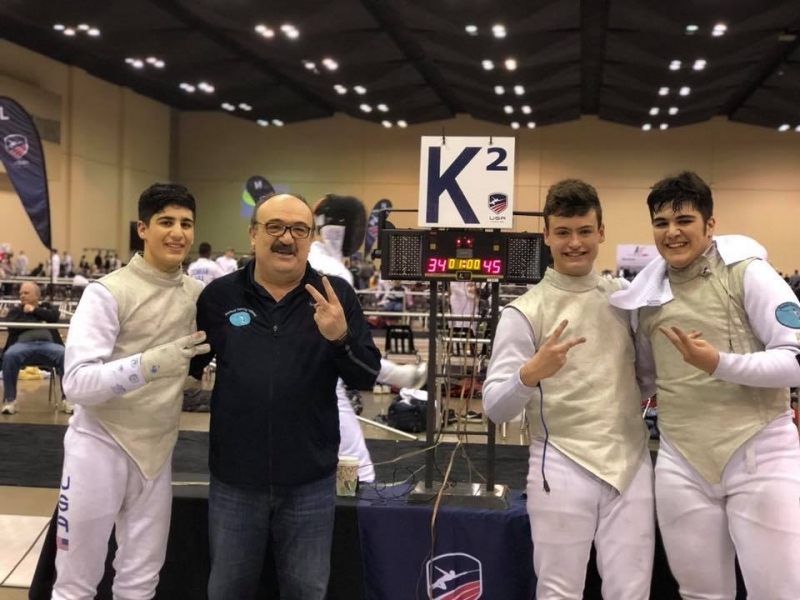 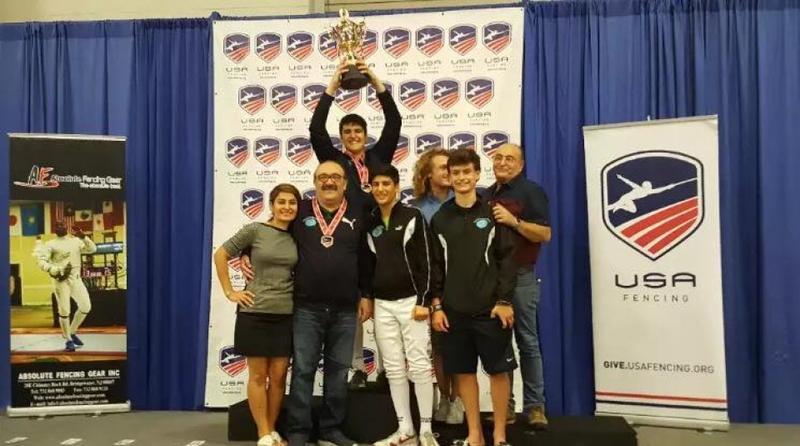 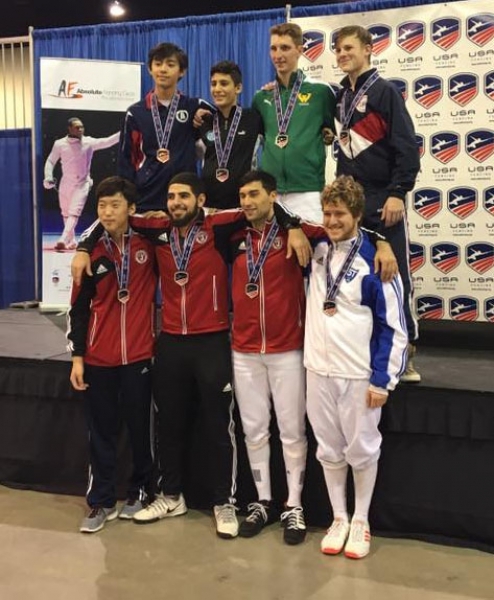 10/27 Div II Foil Results! 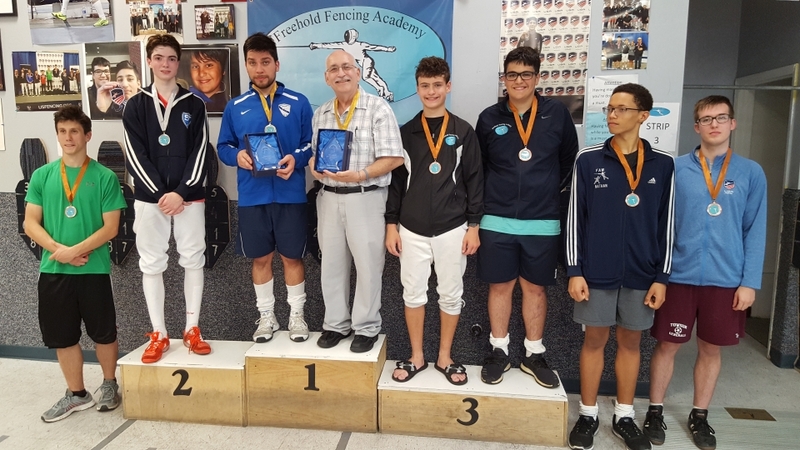 8th Annual Tony Kestler youth tournament Results!